On January 15, 2019, a meeting of the Committee on Foreign Affairs was held, during which the Deputy Chairman of the State Duma Pyotr Olegovich Tolstoy and the Deputy Minister of Foreign Affairs Alexander Viktorovich Grushko took part. During the meeting, the deputies discussed the results of the talks held on the eve with the leadership of the PACE, discussed issues of cooperation with the Council of Europe and its institutions. “We have tried our best to find solutions to overcome the current situation, but there have been no significant changes in the position of the Assembly. Acting in the interests of Russian citizens, in this situation, an application for confirmation of the powers of the members of the Russian delegation and payment of contributions to PACE in 2019 is inexpedient, ”says Svetlana Zhurova, First Deputy Chairman of the Committee. 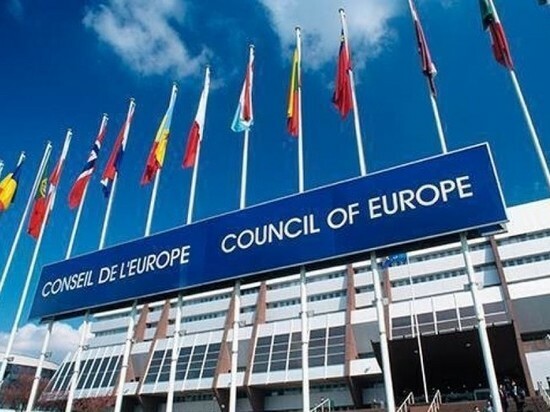 The statement “On the situation around Russian participation in the Parliamentary Assembly of the Council of Europe” will be considered at a meeting of the State Duma on January 17, 2019.